Your support matters. Thank you. No matter how big or small, donations to support St Giles Hospice are always welcome. If you’re paying for raffle tickets, please click here. 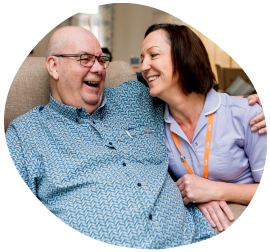 Every single donation makes a difference to the lives of the people we care for in the community. For every £1 you give we get an extra 25p from HMRC. To enable St Giles to reclaim the tax on your donation simply tick the box above and complete your full name, home address and postcode. Your details support our tax claim and will not be used to contact you. By ticking the box headed Gift Aid, I con rm that I am a UK Income or Capital Gains taxpayer. I have read this statement and want St Giles Hospice to reclaim tax on my donation. I understand that if I pay less Income Tax / or Capital Gains tax in the current tax year than the amount of Gift Aid claimed on all of my donations, it is my responsibility to settle any tax liability that may arise. By donating to St Giles Hospice you are helping to care for local people, and their families, living with a potentially terminal illness, thank you. 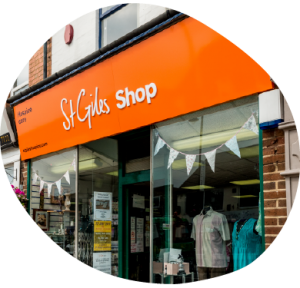 St Giles Hospice stores your personal data for administration and marketing purposes, but we will not share your details with any 3rd parties outside the hospice group. As a valued St Giles supporter, we would like to keep you informed about our work by post or email. If you would prefer not to receive this, please tick this box. 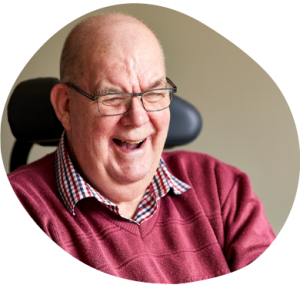 Regular monthly donations make a huge difference to our ability to plan and deliver care now and in the future. We’re so grateful for the support we receive every day from people in our local communities. But we can only guarantee continuing free care if we can guarantee our income. Regular donations made monthly via direct debit, allow us to look ahead with confidence, knowing that we can continue to provide the best care for those who need us. By ticking the box headed Gift Aid, I confirm that I am a UK Income or Capital Gains taxpayer. I have read this statement and want St Giles Hospice to reclaim tax on my donation. I understand that if I pay less Income Tax / or Capital Gains tax in the current tax year than the amount of Gift Aid claimed on all of my donations, it is my responsibility to settle any tax liability that may arise. Thank you for fundraising for us. You can pay in your money online, by post, or over the phone. Please enter the amount you have raised and click next. You will then have the option of uploading your sponsor form. Alternatively you can post this to us. If you have set up a JustGiving page you don’t need to do anything. JustGiving sends us the money that people have donated online. Fundraising, St Giles Hospice, Fisherwick Road, Whittington, Lichfield. WS14 9LH. Please remember to include your fundraising activity or event name and include your sponsorship form if you have one. Please do not send cash in the post. You can pay in your sponsorship money over the phone using your debit or credit card by calling our fundraising team on 01543 432538. 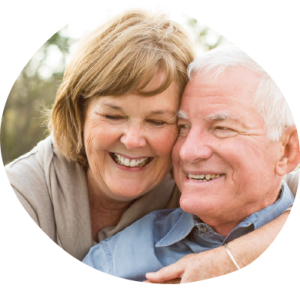 Leaving a gift in your will is one of the most valuable and lasting ways to help St Giles Hospice. We are delighted to accept donations of items to sell in our shops. Simply bring your donated goods to your local hospice shop.